Please join us for this panel discussion webinar as we explore the HEDIS/STAR measurement of Diabetes Care: Retinal Eye Exam. The panelist will share their perspective on the management of the diabetic patient in relationship to screening for diabetic retinopathy. Please join CSMS-IPA, Inc. and Quality Health Ideas, Inc. for an important meeting to review and understand the value of the Annual Wellness Visit (AWV), QHI Wellness Program, and the Practice Incentive Plan. 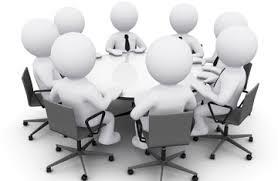 It is important for all participating practices have at least one representative at this meeting. We strongly suggest attendance by physician leadership. For more information please click here. If you are unable to attend in person we are offering a webinar. To register click here. Your input & feedback is valuable to us! Please join us for a practice manager round table discussion in your local area from noon-1:00p.m. For your convenience discussions will be held at five different locations across Connecticut, and lunch will be provided. Our first discussion is July 21st, for the full schedule and registration information please click here! Under the Physician Fee Schedule (PFS), effective January 1, 2013, Medicare will pay for 2 CPT codes, 99495 and 99496 to report a physician or qualifying non-physician practitioner who provides transitional care management services to a patient following a discharge from a hospital, SNF, or CMHC stay, outpatient observation or partial hospitalization. What date of service should be used on the claim? The 30-day period for TCM service begins on the day of discharge and continues for the next 29 days. 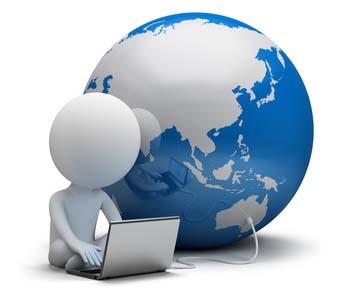 The date of service you report should be the date of the required face-to-face visit. You may submit the claim once the face-to-face visit is furnished and need not hold the claim until the end of the service period. To review the transitional care policy from the Centers for Medicare and Medicaid Services dated, please click here. A question and answer document dated 3/17/16 that reflects changes to the billing procedure for CPT codes 99495 and 99496 please click here. We need your Pinnacle Award nominations! We are pleased to announce that CSMS-IPA will be presenting the our annual Pinnacle Award on October 17th, 2016 at Fantasia in North Haven. This award will recognize a CSMS-IPA practice that exemplifies the mission and vision of our organization. For more information click here. To nominate your practice click here. The event will also celebrate our 30th anniversary and will feature Dr. Kent Bottles as our keynote speaker. His presentation is entitled "Value-based Payment, MACRA & Triple Aim: Strategies & Tactics for Success," we hope you will join us for this special occasion. Look for registration details in our next newsletter. Dr. Kent Bottles teaches health policy and payment reform at The Thomas Jefferson University School of Population Health in Philadelphia, is Chief Medical Officer of PYA Analytics, and a Consulting Principal at Pershing Yoakley and Associates. 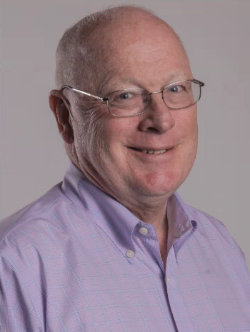 He has been a Professor and Chair of academic medical school pathology departments, a Chief Medical Officer of a state-wide integrated delivery system, a President and CEO and DIO of an educational and research collaborative in Grand Rapids, Michigan, a President and CEO of an evidence-based medicine health care consortium in Minneapolis, and a President and Chief Knowledge Officer of a genomics bio-tech start-up company in Cambridge, Massachusetts. CSMS-IPA was featured in the Cigna CAC summer newsletter focusing on our ER reduction initiative. We would like to give a special thank you to Pediatric Associates of Western Connecticut for sharing your idea and best practices with us. Check out the CAC newsletter here! 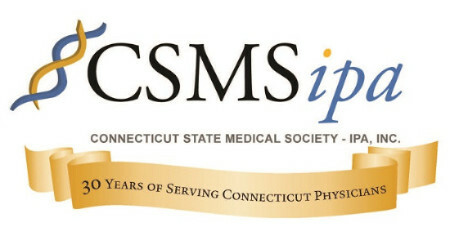 Connecticut State Medical Society-Independent Practice Association (CSMS-IPA) is dedicated to helping our practices remain independent while achieving the highest quality of care, with the most efficient use of resources, leading to positive patient and provider experience. CSMS-IPA supports the Patient Centered Medical Home (PCMH) model of healthcare. As part of this model of care, “Access to Care” is an important standard in the foundation of the PCMH. To help us ensure that we are providing the most valuable resources to our practices to achieve this standard, we are conducting a survey to understand how each of our practices are providing care to their patients same day for sick visits, as well as “after-hours” care for non-threatening healthcare concerns. Our goal is to help our practices with tools that can help increase the awareness around “After Hours Policies and Procedures” to assist you in having your patients utilize your office services versus going to more costly and potentially avoidable emergency care visits. Thank you in advance for completing this brief survey that should only take you 2-3 minutes to complete. We will share the results in our next newsletter. 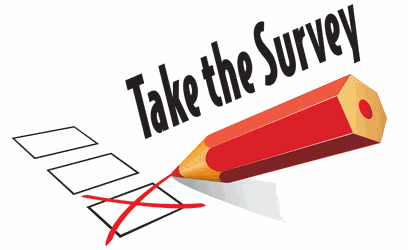 If you would like to take this quick 2-3 minute survey please click here!